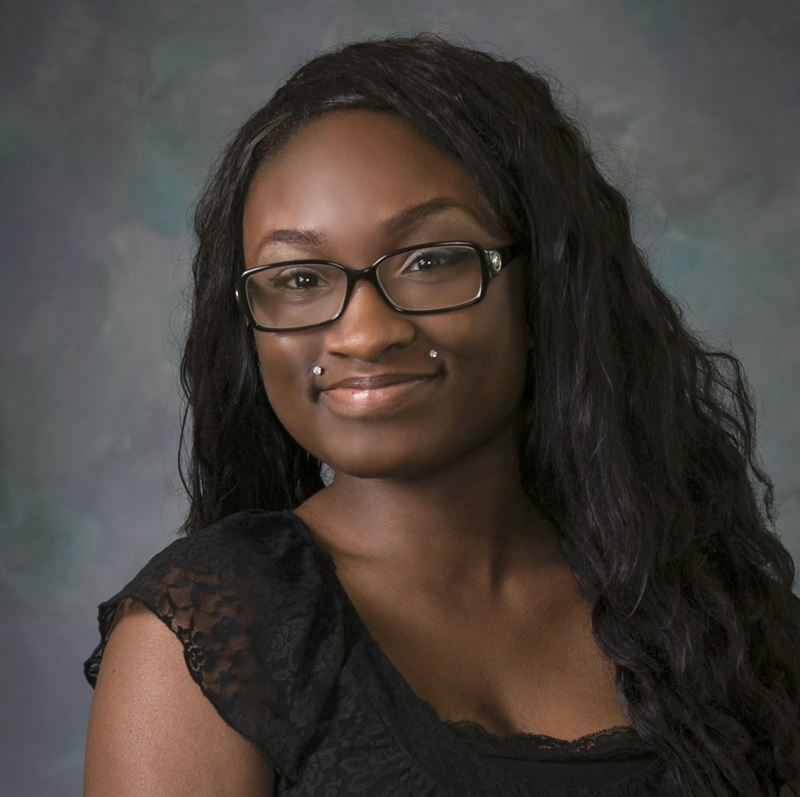 Tamara Harris is a senior at Career Academy of South Bend. She enjoys drawing, reading, and writing. In her spare time she knits and crochets various items such as headbands, blankets, and shawls. Additionally, she designs and makes props for the plays at school. She is interested in fashion, and aspires to own her own retail store. After graduating from High School, she plans on attending college and majoring in art, to further build upon her knowledge and skills.